Meet Happy! McDonald's iconic Happy Meal Box comes to life! He's bringing fun and excitement to every Happy meal! 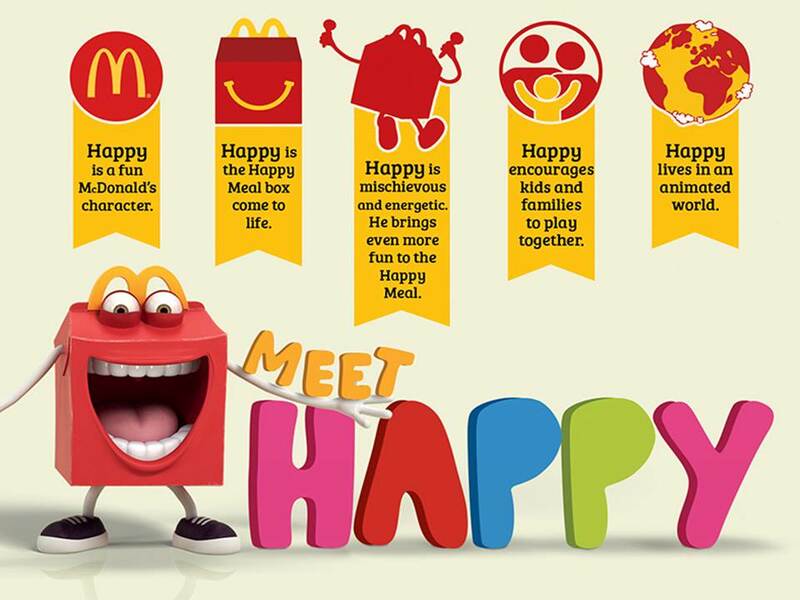 Bring the whole family to McDonald's and get ready to sing and dance with Happy!